Catch this stand-up comedian, actor and cult TV icon in the flesh! Do we really need to introduce Bob Saget? Something of a cult television icon now, Bob Saget starred on two of the USA's most family-friendly shows TV has ever seen, namely "Full House" and "America's Funniest Home Videos". But you may not have know that he's also been a whip-smart, foul-mouthed standup comedian for around twenty years. Alongside his stand-up career, Bob Saget has continued to feature on screen, playing cameo roles and starring as 'himself' in several hit shows, including How I Met Your Mother and Entourage. His recently released book, Dirty Daddy, chronicles what went on behind-the-scenes of America's two favorite family TV shows - with no secrets held back. Seen Bob Saget? Loved it? Hated it? Sound good to you? 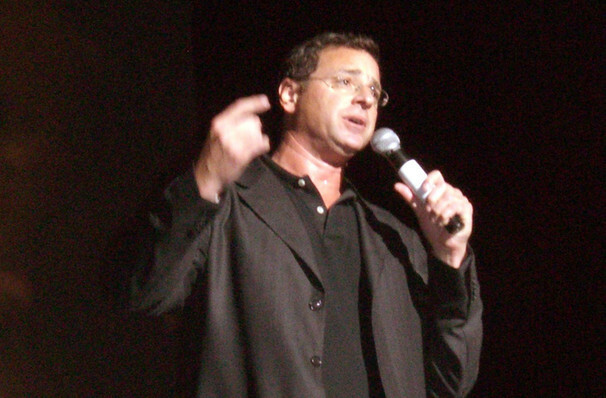 Share this page on social media and let your friends know about Bob Saget at Hackensack Meridian Health Theatre. Please note: The term Hackensack Meridian Health Theatre and/or Bob Saget as well as all associated graphics, logos, and/or other trademarks, tradenames or copyrights are the property of the Hackensack Meridian Health Theatre and/or Bob Saget and are used herein for factual descriptive purposes only. 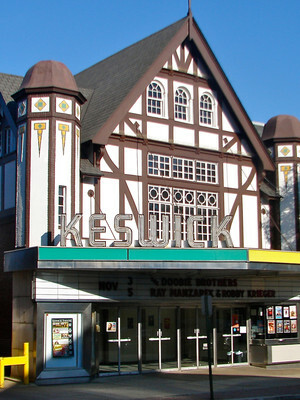 We are in no way associated with or authorized by the Hackensack Meridian Health Theatre and/or Bob Saget and neither that entity nor any of its affiliates have licensed or endorsed us to sell tickets, goods and or services in conjunction with their events.